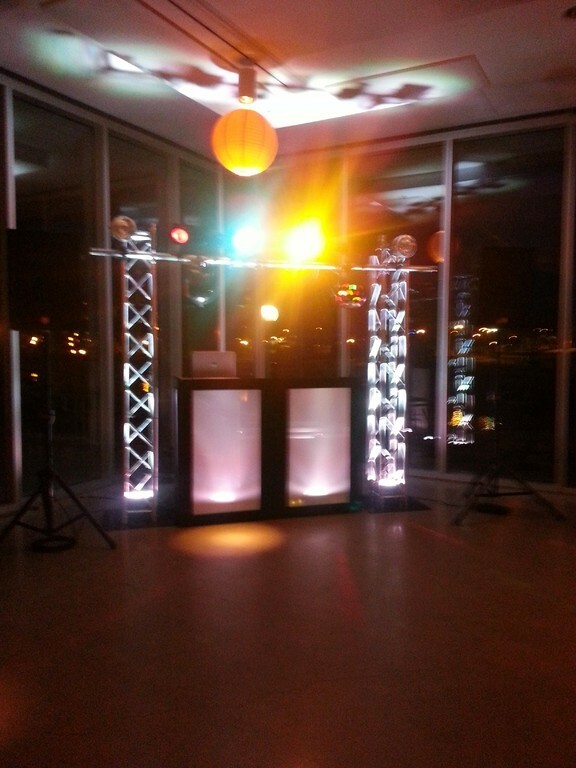 Rocking the dance floor near you! 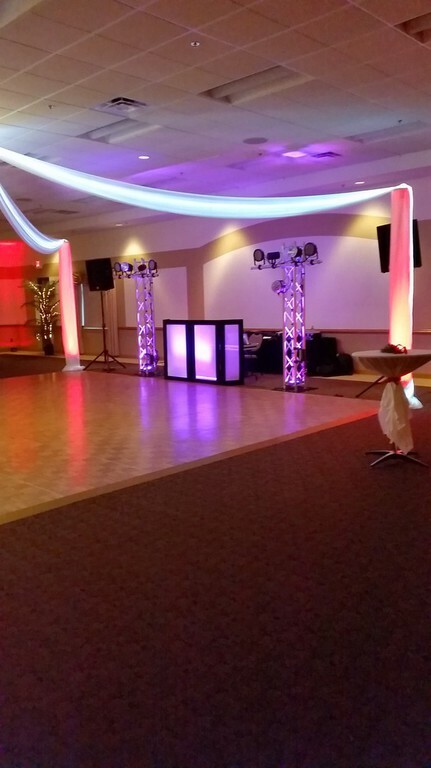 Your party is guaranteed to be a hit if you put Black Tie Sound and Light in charge of the music. 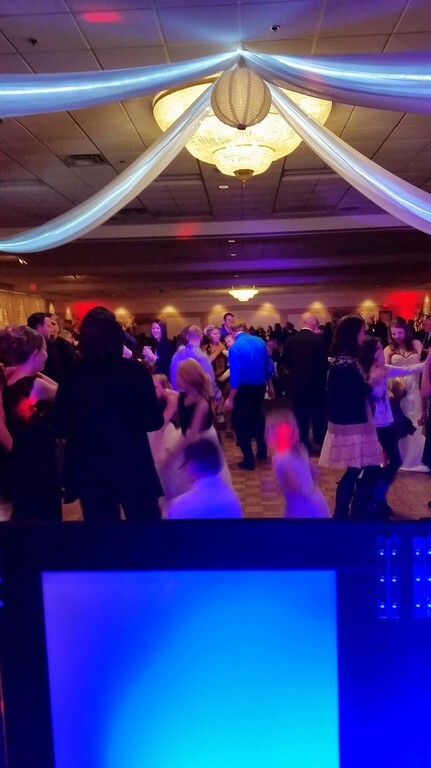 If you want your guests to get out of their seats, have fun, dance, and bring down the house, then you want us to be at your next event. 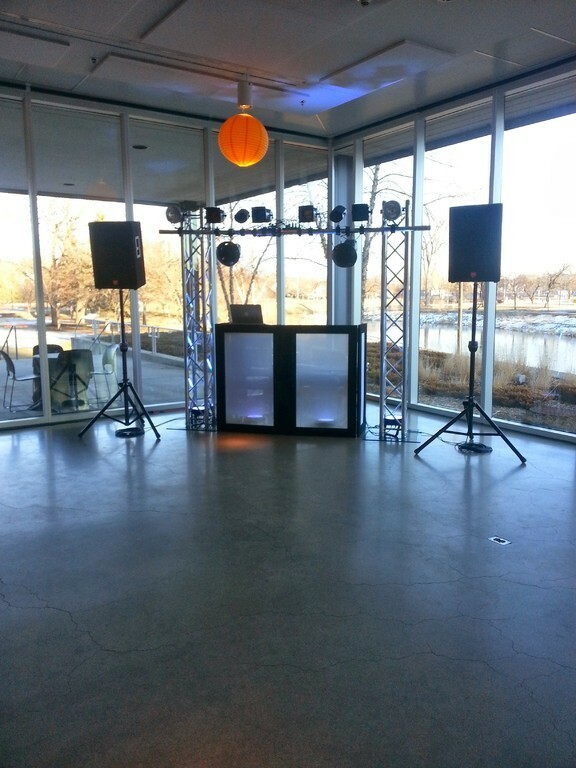 From weddings, birthday parties or business events, we know how to throw a party. 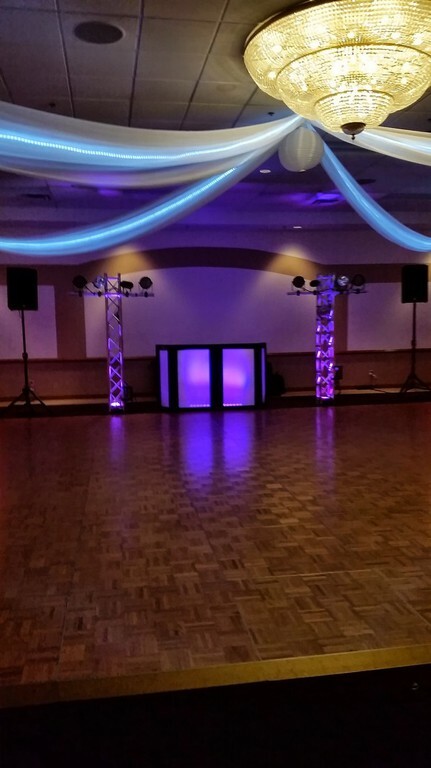 Contact us to discuss your upcoming special event.